Why your brand should join our network. 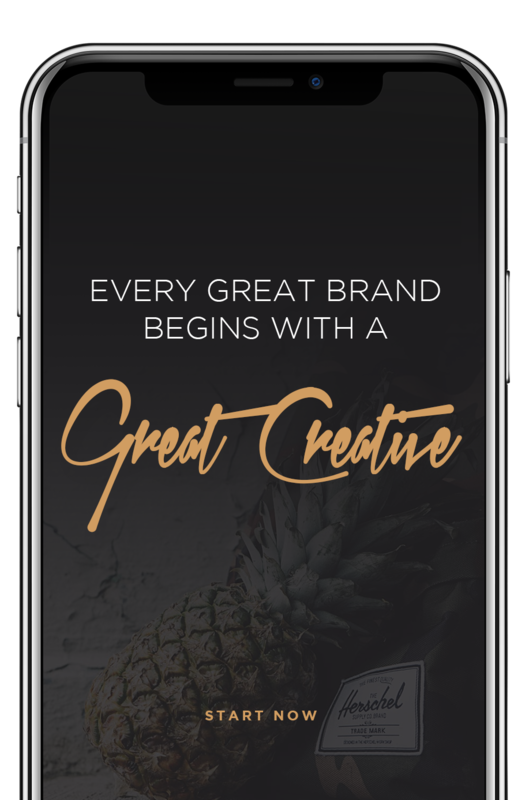 The discover portal integrates your brand’s creative content into the flow of the app across 20 categories providing a less intrusive way to experience your brand’s personality and message. Consumers connect content driven advertising messages with the environment in which they’re consuming it. Brands need meaningful messaging alongside content that strategically makes sense - content that fits. Let’s join forces on BIG IDEAS that make emotional connections within social communities through GREAT CREATIVE and EXTRAORDINARY EXPERIENCES. 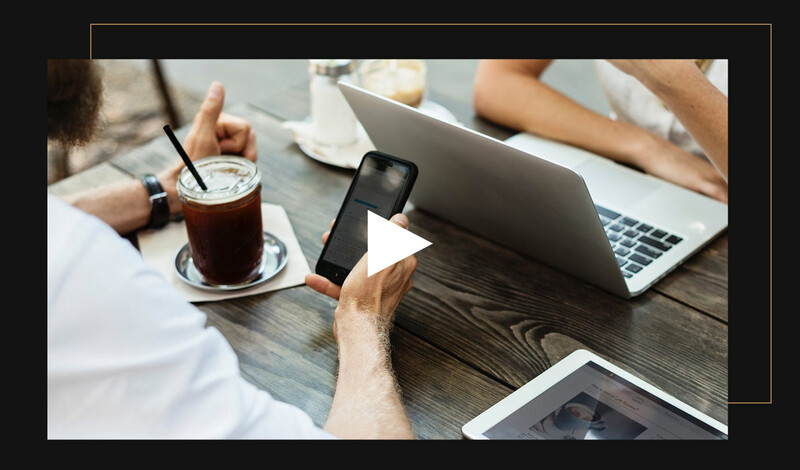 APPICS aims to experiment with new formats, new mediums, and create new experiences for users with such elements as brand value, storytelling, and other more experiential tactics. 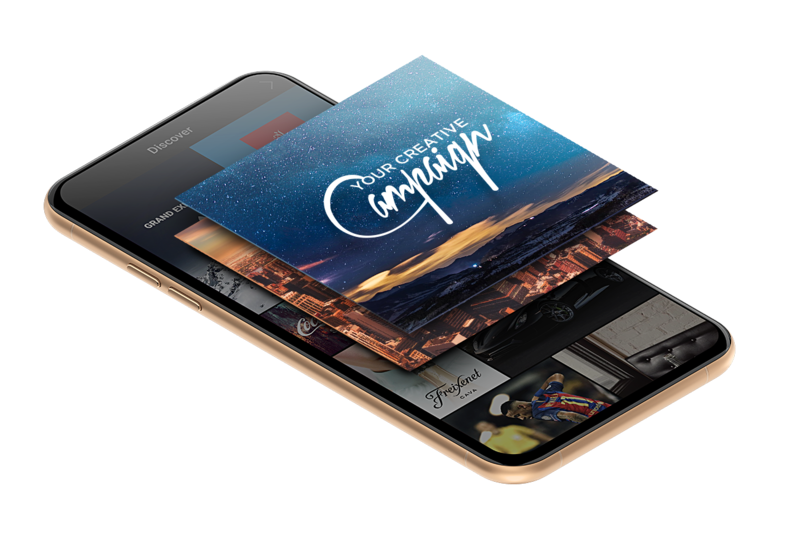 Through creative campaigns, your brand has the ability to co-create impactful content supported by APPICS category directors and their audiences. The PURPOSE category gives purpose-driven foundations, charities and brands an opportunity to collaborate through meaningful campaigns. Earning customers’ brand loyalty through extraordinary experiences is a must for brands today. Contact us and let’s begin to make a real difference in the world - together.